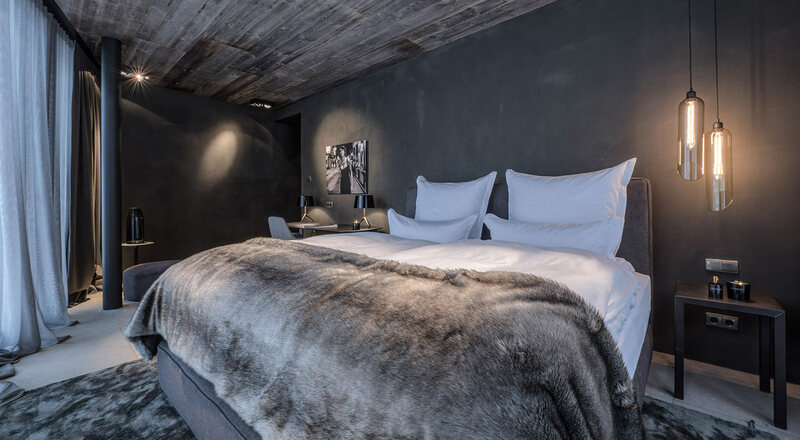 The Zhero Hotel Ischgl/Kappl will take your alpine holiday to another level. Whoever spends some time here will soon appreciate the benefits of the well known hotspot in Paznaun Valley. 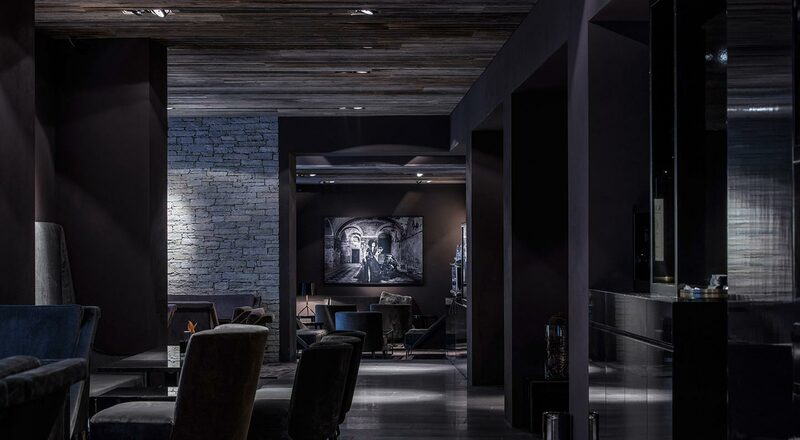 With Ischgl in the neighbourhood, you have all possibilities the famous “place-to-be” offers, as well as the freedom to forego them. 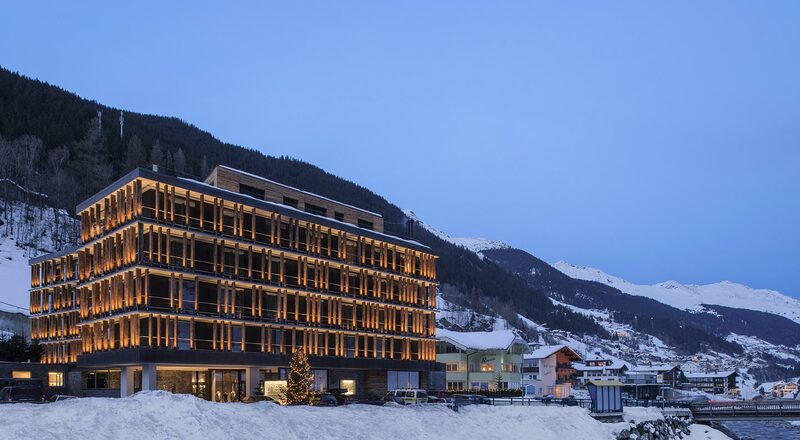 Zhero Hotel and Kappl ski region are perfect for that matter: the diverse environment turns your leisure time into pure bliss. 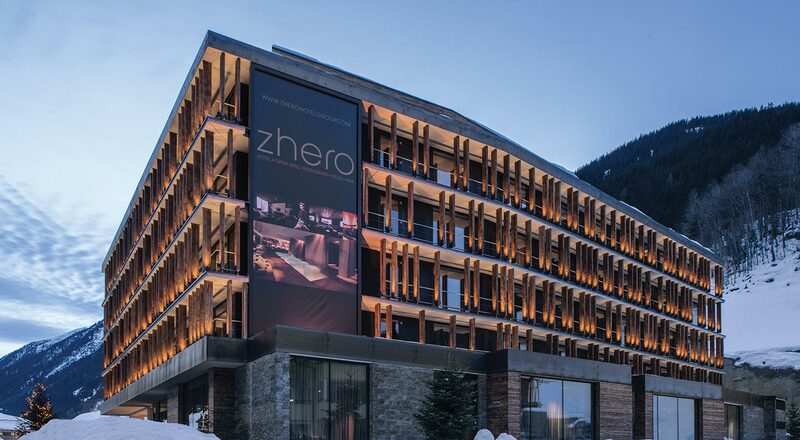 Every stay at Zhero is a great adventure with spacious spa area, open BBQ restaurant with the Michelin star chef Klaus Brunnmayr and the glamorous Minotti Lounge and bar with open fireplace. 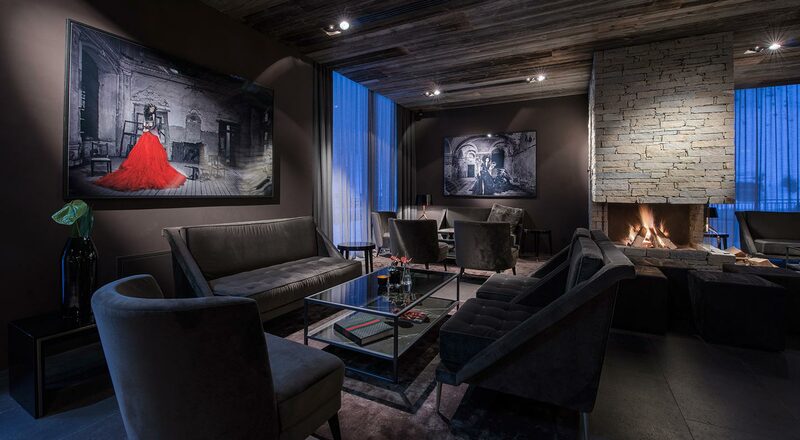 What is the atmosphere at Zhero Hotel Kappl/Ischgl first and foremost: „Unique & special“. 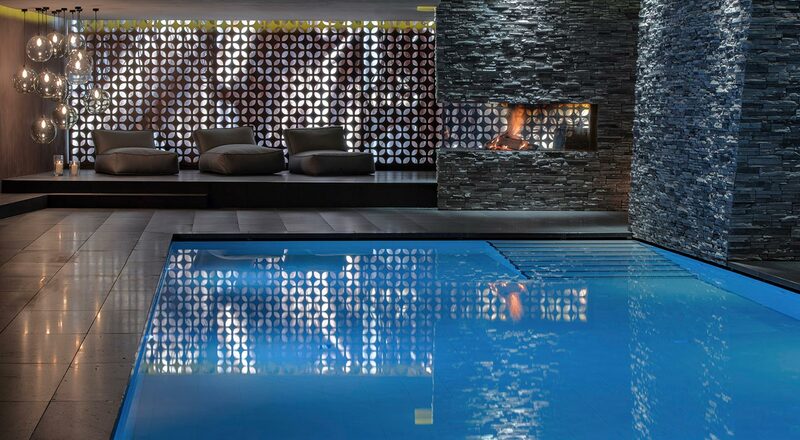 This is due to the unique synergy of architecture and interior design – an exciting combination of spirit of the age, regional materials and traditional handicraft – as well as the international team which offers 5 star service to fulfill the guest wishes 24/7.